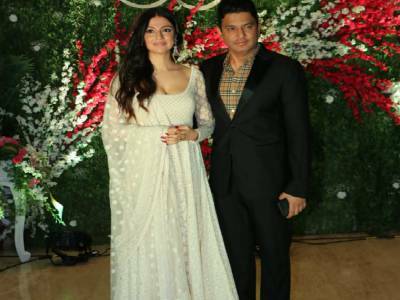 Result with label "Bhushan Kumar"
Bhushan Kumar And Divya Khosla Kumar Made A Stylish Entry At The Wrap Party Of T-Series' Untitled Next! 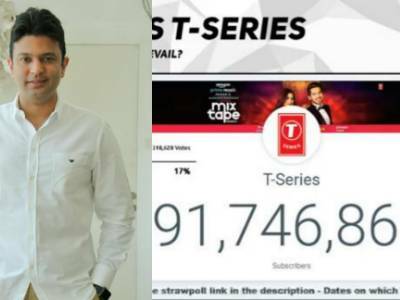 Bhushan Kumar's T-series Retained The Title Of World's Most Subscribed YouTube Channel, Leads By 50K Subscribers! 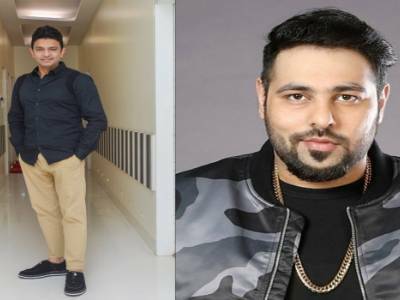 Bhushan Kumar With Mahaveer Jain, Mrighdeep Singh Lamba Get Singer Badshah To Debut As An Actor! 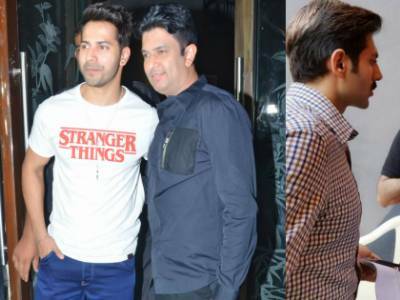 Bhushan Kumar Treats The Audience With Back To Back Announcements Within A Span Of 3 Days! 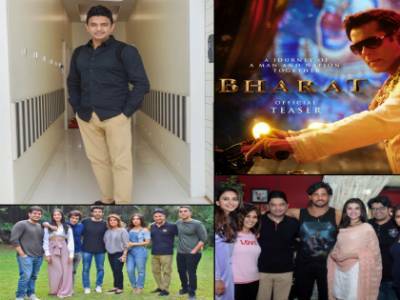 Bhushan Kumar Is Set To Rule 2019 With Back To Back Films! 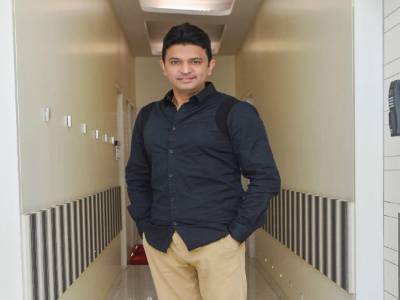 Roll, Camera, Action With T-Series Head Honcho Bhushan Kumar! 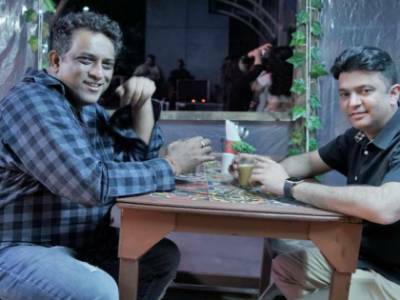 Bhushan Kumar Produces Anurag Basu’s Next! 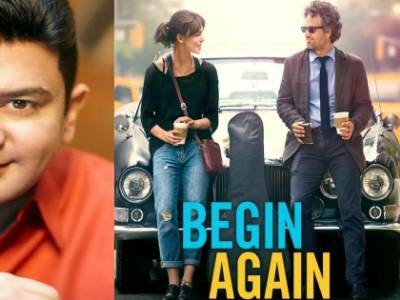 Bhushan Kumar – Vikram Malhotra To Adapt ‘Begin Again’! 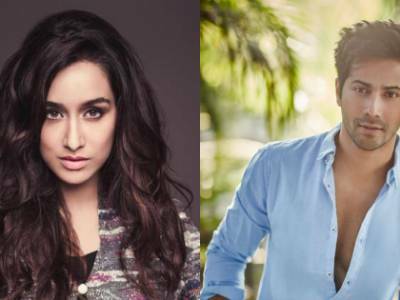 Confirmed: Shraddha Kapoor Joins Varun Dhawan For Bhushan Kumar And Remo D’Souza’s Dance Film! 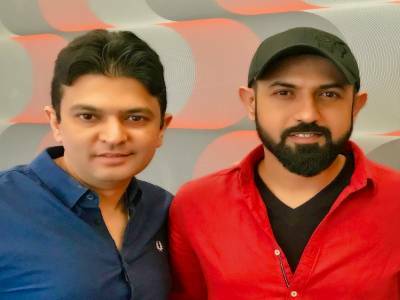 Bhushan Kumar And Gippy Grewal Come Together To Produce Two Punjabi Films!